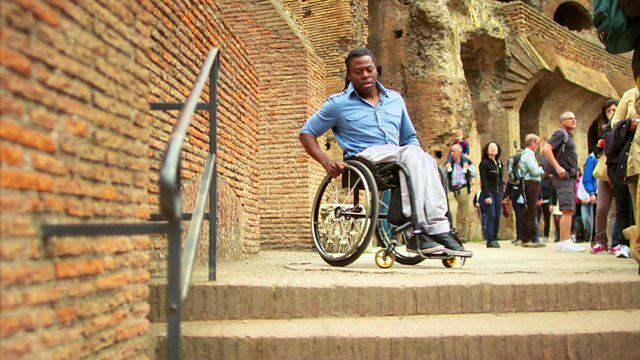 Stonehenge in the UK, Rome’s Colosseum and the Acropolis in Athens – all magnificent structures built without wheelchair access in mind. But can places like these be made disabled friendly without spoiling the monument and should some historic sites remain out-of-bounds for wheelchairs? Ade Adepitan reports.